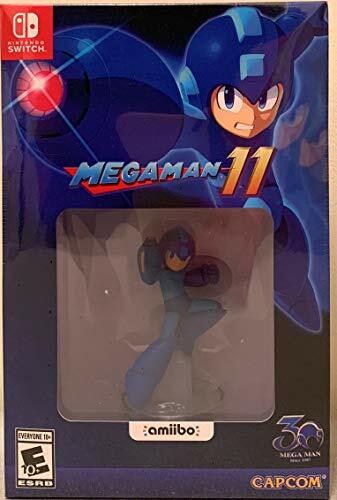 After nearly a decade since the previous entry in the Blue Bomber’s franchise, Mega Man has finally returned with Mega Man 11. 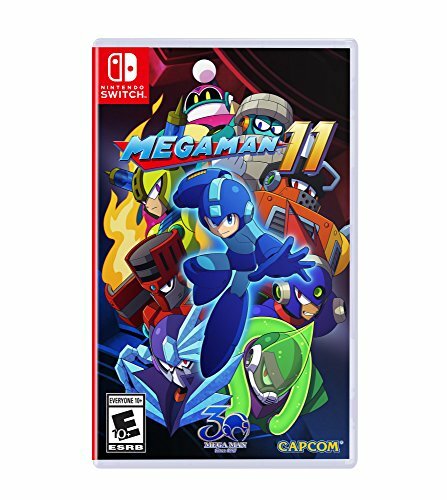 Unlike previous entries in the classic series, 11 makes the jump to a gorgeous 3D side-scroller, feeling like a truly modern entry in the classic Mega Man lineup. But how does it stack up to previous games, and our expectations? From the beginning, MM11 screams charm. While story has never played a massive part in the Mega Man games, the fancy cutscenes in the new art style with some nifty voice acting really incited some nostalgic emotions from me. There isn’t anything too unique about the story in terms of Mega Man universe. Dr. Wily breaks into the lab of Dr. Light with his fancy new device that takes over the minds of Light’s Robot Masters, causing them to break out and cause havoc around the world (Sound familiar yet?) 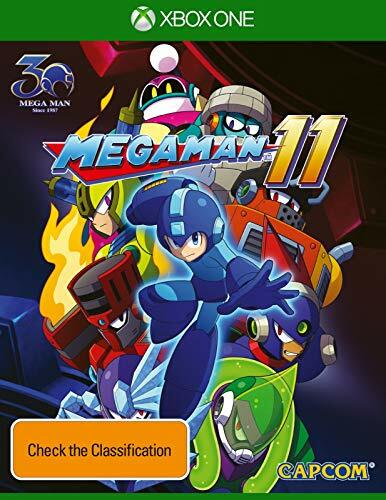 Mega Man then sets off to defeat all eight of the mind-controlled Robot Masters and stop Wily. In regular Mega Man fashion, you are given the opportunity to tackle the eight masters in whatever order you like. Also in that fashion, there is certainly an optimal way of going through the masters based on what powers you have unlocked. Defeating a Master gives you their abilities, which coincides with the next Master’s weakness, giving a sense of purpose to the powers that you gain along your way. Level structure is very similar to previous games as well. Each master has a stage that you must beat before being given even the opportunity to fight them. These stages will test your might in terms of reflexes, puzzle solving and sheer combat capability. The stages are often the most difficult, but most enjoyable part of the game. While their difficulty may be off-putting to some, the level-design is arguably very clever and polished. Every block, enemy, and power up has a methodical placement to deter or assist you in a way that almost no other game can recreate. Previous Mega Man games boasted some of the most polished level design in the medium, and I’m happy to say that 11 carries that trend onward. The levels are seemingly much longer this time as well, drastically increasing the time to complete compared to previous entries. Sporting long levels, multiple mini-bosses and the final end-boss, every stage feels like its own completely separate challenge. Dying in these stages will set you back to the previous check-point, but if you run out of lives, you have to restart the level from the very beginning. Because of this feature, there is a high chance that you’ll be replaying the same sections over and over until you’re able to progress through the entire segment. Personally, I found that this really added to my overall enjoyment. The feeling of blowing through an obstacle that had been difficult previously is incredibly rewarding, even if there is just another harder challenge around the bend. Mechanically, 11 has a lot of new to offer as well. The Double Gear system is this entries heavy hitter, offering a brand new bar that supplies a Speed and Power mode for Mega Man. Using the Speed gear will slow the world down significantly, granting much needed time to think during mid fight or platform jump about your next move. Alternatively, the Power Gear boosts your attack power to help in melting through particularly powerful bosses. The bar will fill up as your use a gear, if it fills all the way up, there will be a cooldown period before you are able to use the gears once more. Alongside the Double Gear system is the Robot Master’s powers. These have been a staple since the first game, but play a much bigger role than just beating the next boss in this entry. With the ability to switch between powers quickly on the fly, you are given more opportunities to use particular powers while advancing through a level. Instead of saving it for a boss, certain powerups can be invaluable when fighting your way through a stage. Powers that drop blasts from above, behind or simply harder can be used to make your struggle through each level just a little bit easier. Once you reach the end of the stage, you are faced with a boss, the Robot Master for that level. Personally, I’ve found that they were just as interesting as ever. Each boss boasts their own unique mechanic as well as second or third forms that they reach mid-battle. Every fight feels original, exciting, and wonderfully difficult. The voice acting for the bosses is a nice touch as well, as they spout off cheesy one-liners during or before the fight to give even more incentive to blast their face in. 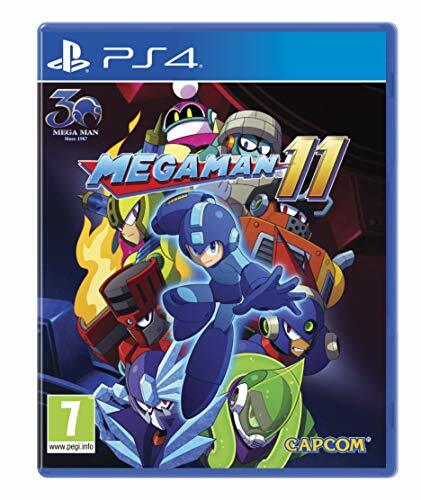 I have very few complaints about Mega Man 11, but it’s not a perfect game. I often ran into issues with the hitboxes, getting stuck on ledges that had invisible overhangs preventing me from advancing, or being hit by enemy shots that seemed as if they would barely miss. These weren’t frequent enough to ruin my experience by any means, but the encounters were occasionally frustrating. Another odd detail would be the quality of the animations. While most animations look polished and fitting, some seem to be more representative of an indie project than something I would expect from Capcom. Most notably is Mega Man’s running animation, which is rather void of character and somewhat static. Compared to his running sprites of old, it just seems so much more rigid and lifeless. 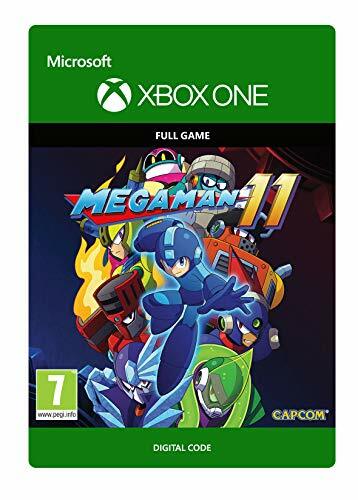 Overall, Mega Man 11 has very few outstanding flaws and was a very enjoyable entry in the series. Some fancy new mechanics, gorgeous coloring, a killer soundtrack, and the usual tight gameplay makes it a standout entry in a series full of standout games. 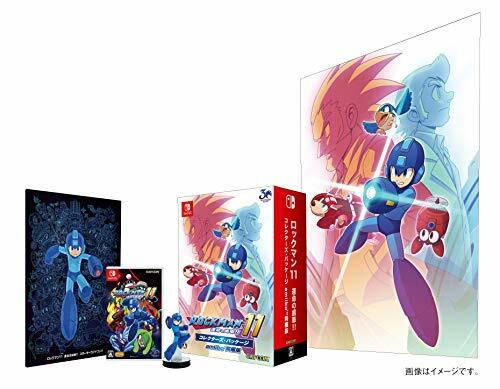 Fans and Newcomers to Mega Man alike will find something to love in the newest entry to the series. The new mechanics accentuate the gorgeous visuals, killer soundtrack, and tight gameplay that we’ve come to know and love.